So what's new? 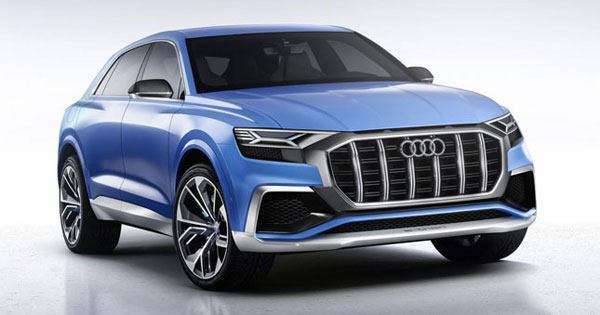 On the outside, the overall design is much sleeker compared to the outgoing model. 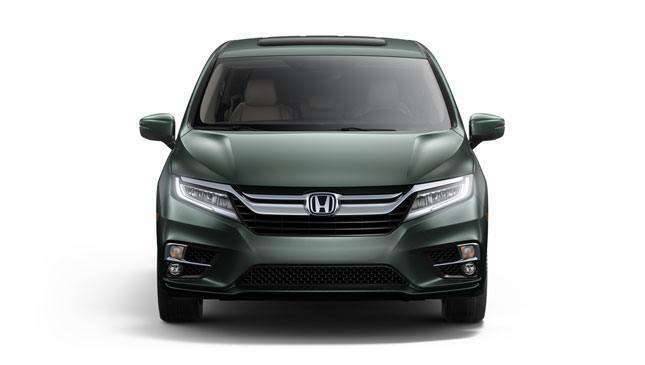 It sports a new front fascia with Honda's signature flying wing front grille. It also has an Active Shutter Grille for improved fuel efficiency. 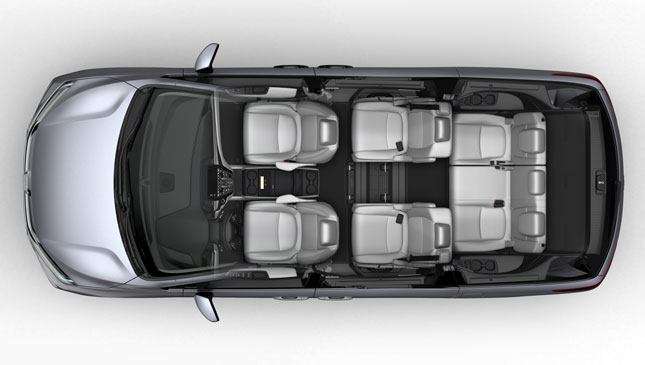 The interior is where the new Odyssey truly shines, featuring enough screens and tech to mimic your family living room. 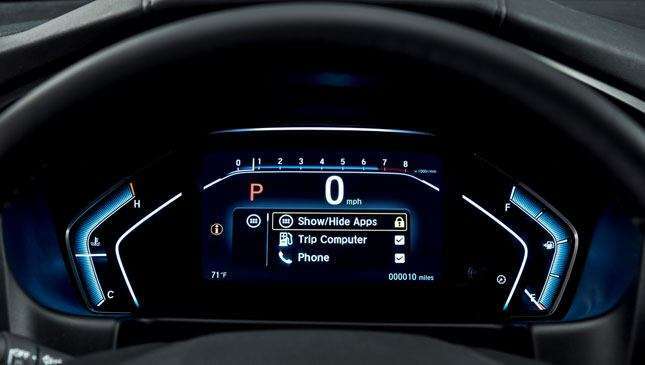 The driver's meter has a 7-inch full-color TFT display, while in the center of the dash is an 8-inch high-res touchscreen that's available on certains variants. The latter is compatible with both Apple CarPlay and Android Auto. 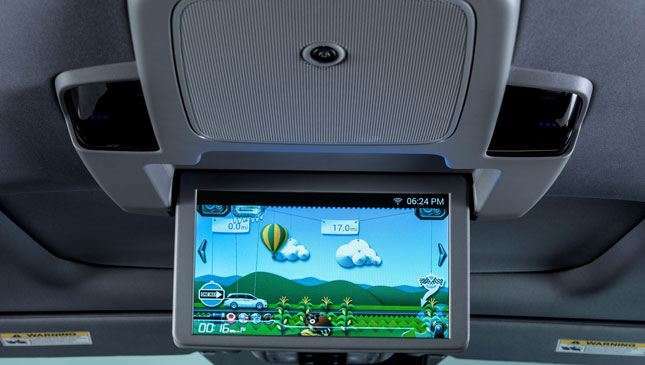 Once connected, you can stream videos from your phone through the ceiling-mounted 10.2-inch entertainment system in the rear, as well as control the rear cabin heat and air-conditioning. There is also a camera inside that allows the driver and front passenger to monitor things in the rear. 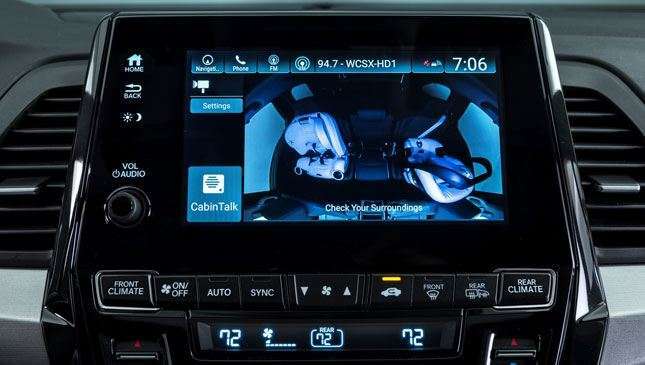 Among all the in-car tech's cool features, the most interesting one is called CabinTalk. 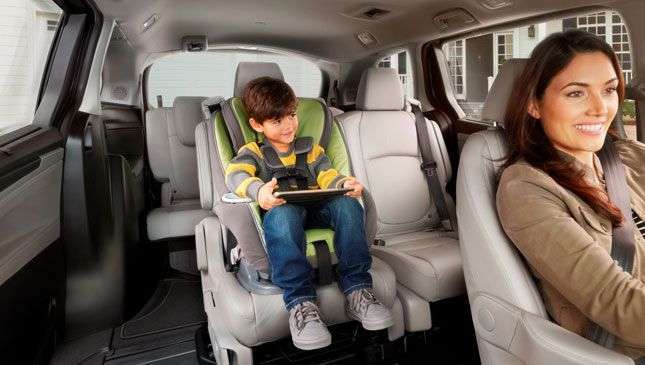 This allows the driver to talk to the rear passengers through the car's speakers or via headsets connected to the entertainment system. Guess families still do talk on road trips after all. 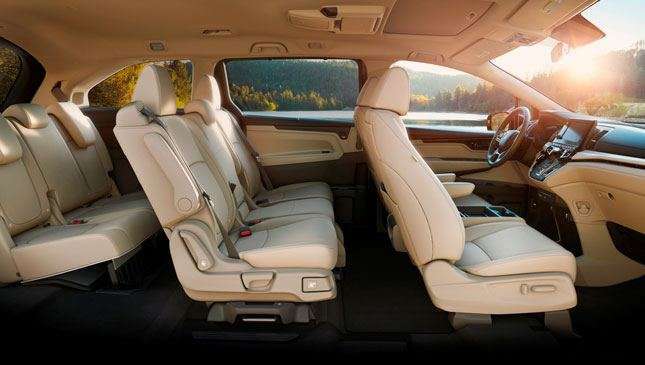 The cabin features the nifty Magic Slide seats, which allows you to reconfigure the rear seating for either passenger comfort or maximum storage space. 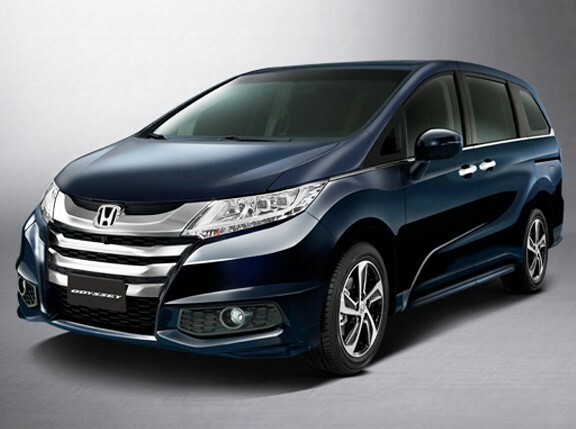 For higher-end trims, the Honda Sensing suite of safety technologies is available. 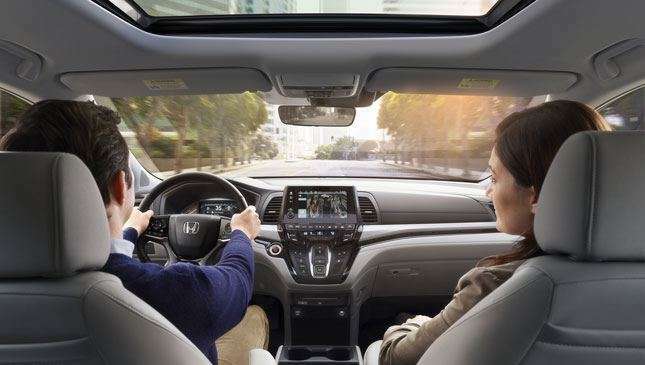 This includes lane-keeping assist, collision mitigation braking system, and adaptive cruise control. Under the hood is a 3.5-liter i-VTEC V6, capable of 280hp, mated to either a 9- or 10-speed automatic. 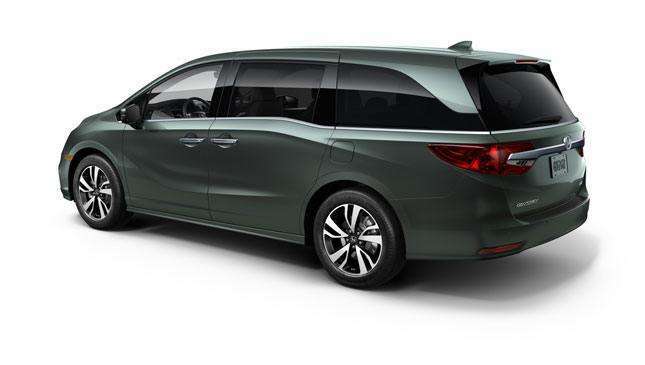 Depending on the trim, the Odyssey's overall weight is down by up to 43.5kgs, and torsional body rigidity is up 44%. 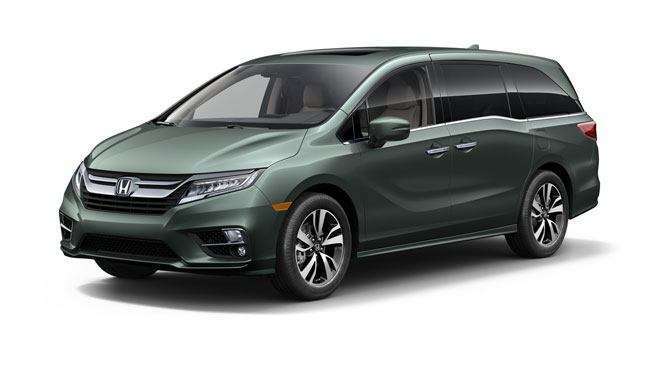 As you might know, what we have in our market is the JDM-spec Odyssey; Honda Cars Philippines shifted from the the US version two years ago. 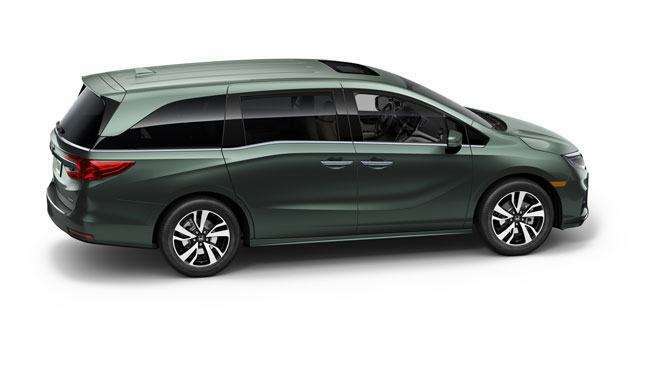 We dig the Honda minivan we have, although we miss the V6 we used to have sometimes. Which Odyssey do you prefer?